Oshawa Assembly and the Canadian Technical Centre Oshawa campus joined GM's growing, global list of landfill-free facilities in February. 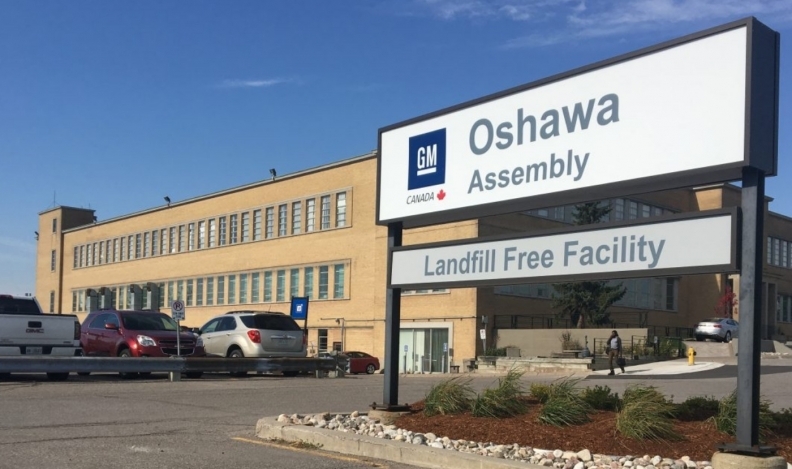 TORONTO — None of GM Canada’s manufacturing facilities send waste to landfills, a policy the company said has helped it save money and become more efficient. Doug Yates, director of environmental affairs, said transitioning each of its plants to landfill-free operations has forced the company to examine virtually every aspect of the manufacturing process. He said GM has tweaked operations to reduce waste and has worked with suppliers on ways to more efficiently use products. GM is one of several automakers to eliminate waste at plants. Honda has said it produces zero waste at its Alliston, Ont., assembly plants, while Ford’s Oakville, Ont., assembly plant went landfill-free in 2014. “It’s good for the environment. It’s also good for the bottom line,” Yates said. Oshawa Assembly and the Canadian Technical Centre Oshawa campus joined GM’s growing, global list of landfill-free facilities in February. GM said it has 142 facilities around the globe that recycle, reuse or convert its waste to energy, including all manufacturing plants in Mexico and South America as well as Canada. 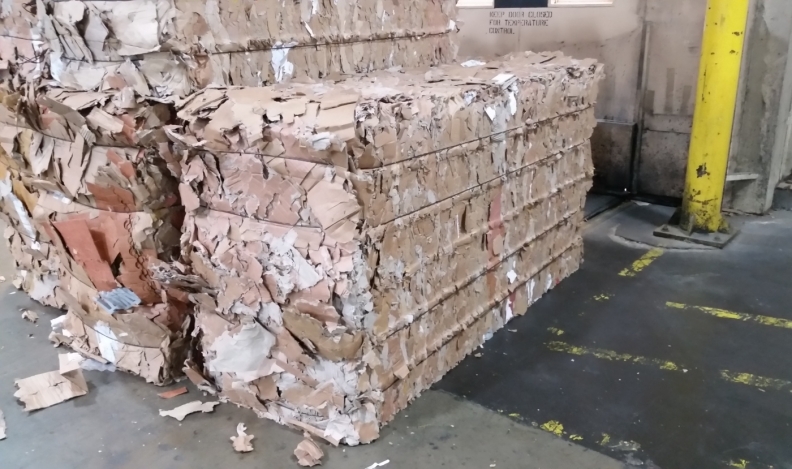 Cardboard and packing materials are baled at GM manufacturing sites for recycling. GM plants reuse, recycle or compost about 96 per cent of waste and convert four per cent into energy. The first GM plant to go landfill-free in Canada was the St. Catharines Propulsion Plant in 2008. Yates said it took longer for Oshawa to become landfill-free because each plant has different processes that require different solutions, some that can be complex and difficult to solve. For instance, the Oshawa plant used a paint primer that comes in a powdered form. Excess powder could be difficult to capture and could be landfilled. According to GM, the company worked with the supplier of the primer to take the excess powder and put it toward other uses. GM also said it has changed its manufacturing process to reduce the amount of moisture the powder is exposed to, keeping it dry and limiting waste. The landfill-free initiative extends beyond manufacturing operations at the plant, Yates said. “We’re collecting a number of plastic bottles from our facilities and working with suppliers where we collect the plastic, clean it, shred it, recycle it and it gets formed into a component that we can use in our products,” Yates said. Though each of GM Canada’s manufacturing sites is landfill-free, several of its other facilities are not. Those facilities include parts distribution centres in Edmonton and Montreal, in addition to the new technology centre GM recently opened in Markham, Ont. The company said it is also working with dealers to determine how to reduce or eliminate waste at their buildings.